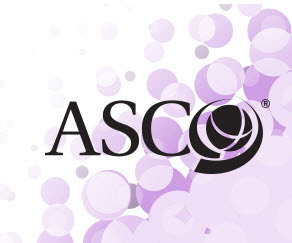 We are scheduling individual meetings during the American Society of Clinical Oncology conference. Please submit the form on the right and we will contact you shortly to confirm your availability. Or, stop by booth 5125 during the show!